Twenty years later, American agents learn of long forgotten Nazi secrets in the jungles of Vietnam. 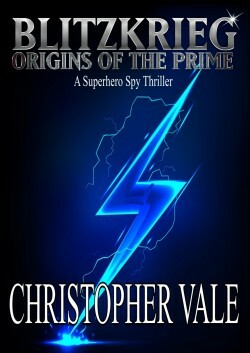 The discovery of a brutal enemy from their past leads to a Cold War-era superhero spy thriller that will leave you breathless. 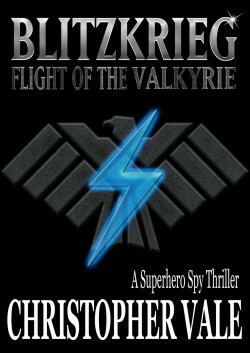 Questions are finally answered in this Cold War era superhero spy thriller that will leave you breathless.